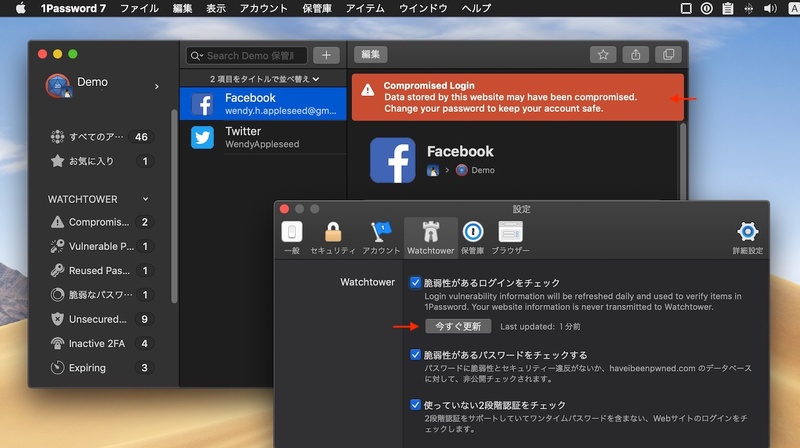 AgileBits、数億件のFacebookやInstagramユーザーのパスワードが読める形で保管されていた問題でFacebookなどを「1Password Watchtower」の警告対象にすると発表。 | AAPL Ch. 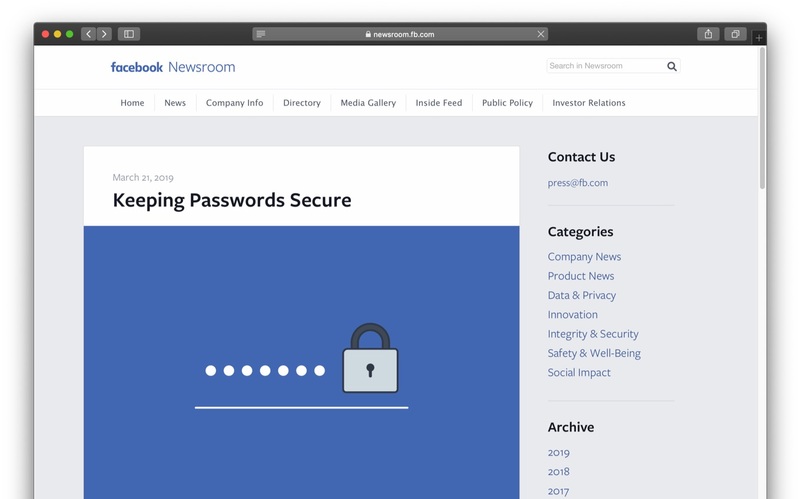 As part of a routine security review in January, we found that some user passwords were being stored in a readable format within our internal data storage systems. […]We estimate that we will notify hundreds of millions of Facebook Lite users, tens of millions of other Facebook users, and tens of thousands of Instagram users.